You still set on holding onto those 53's??? Until I find another set of them or unless someone makes me an offer I can't refuse. Original post updated. 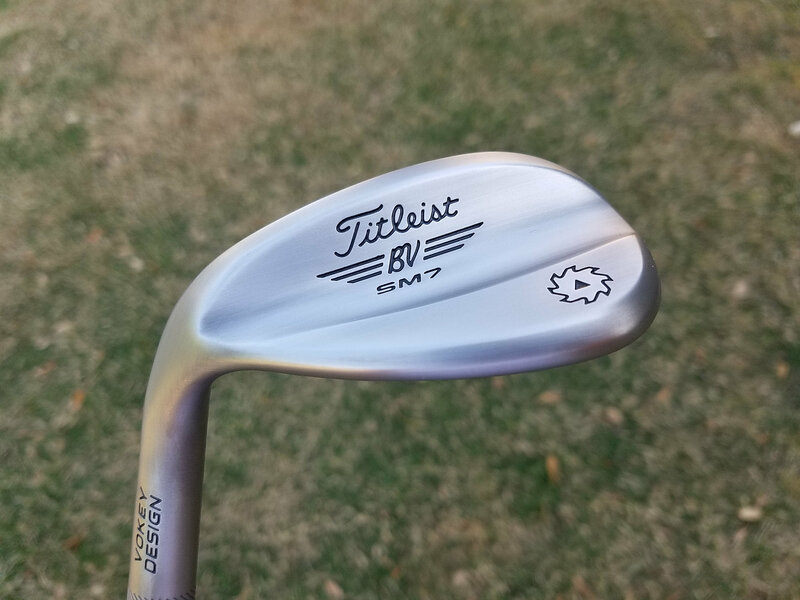 I just got this bad boy back from Continental Golf. 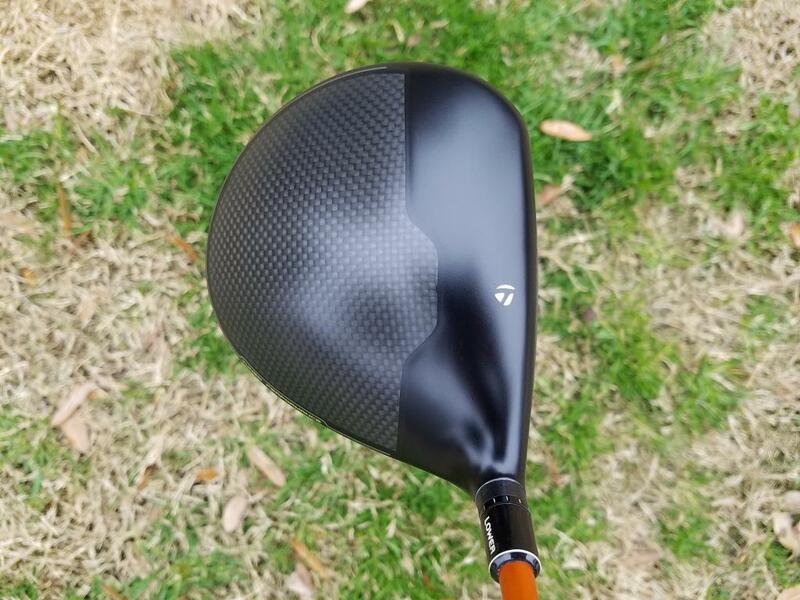 They repainted the white part to matte black and refinished the carbon part of the crown to matte to mimic the new M5/M6. I just blasted and reshafted these so we'll see if they kick out my 57s, but I'm really excited to try them out. 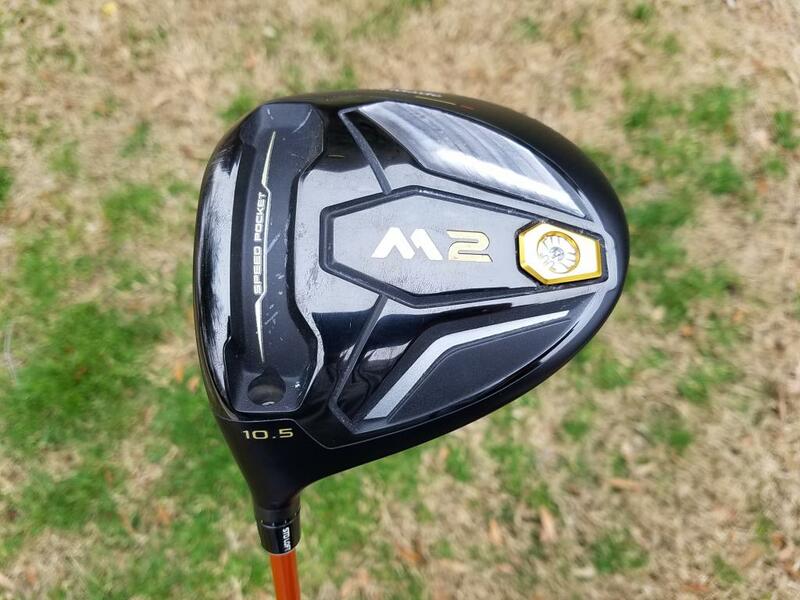 I'm going to try not to buy another club until the M4 goes down in price next year. Did you bead blast them? Or send them out? Turned out awesome. Thanks! I know a guy locally who has a blasting cabinet and he did it for me (I watched). Here's the thread on what we did. 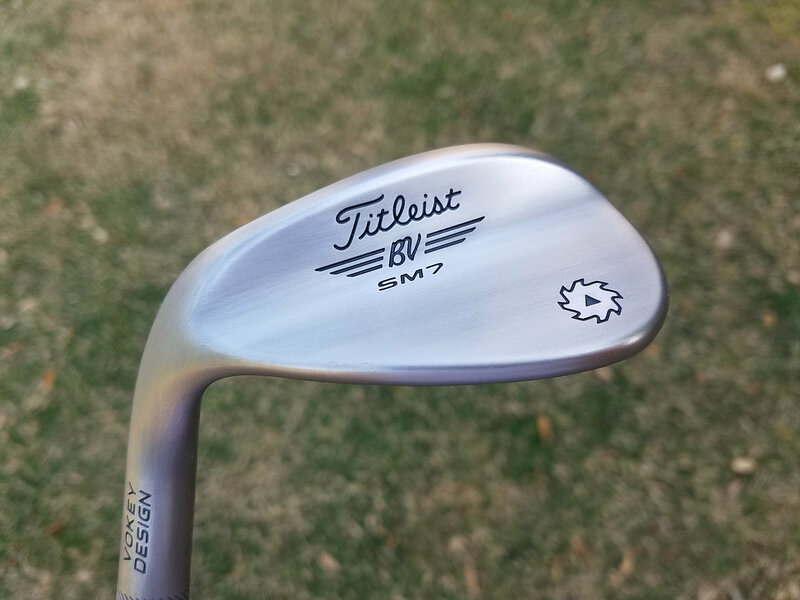 I decided to switch out my wedges and stripped these raw last night.